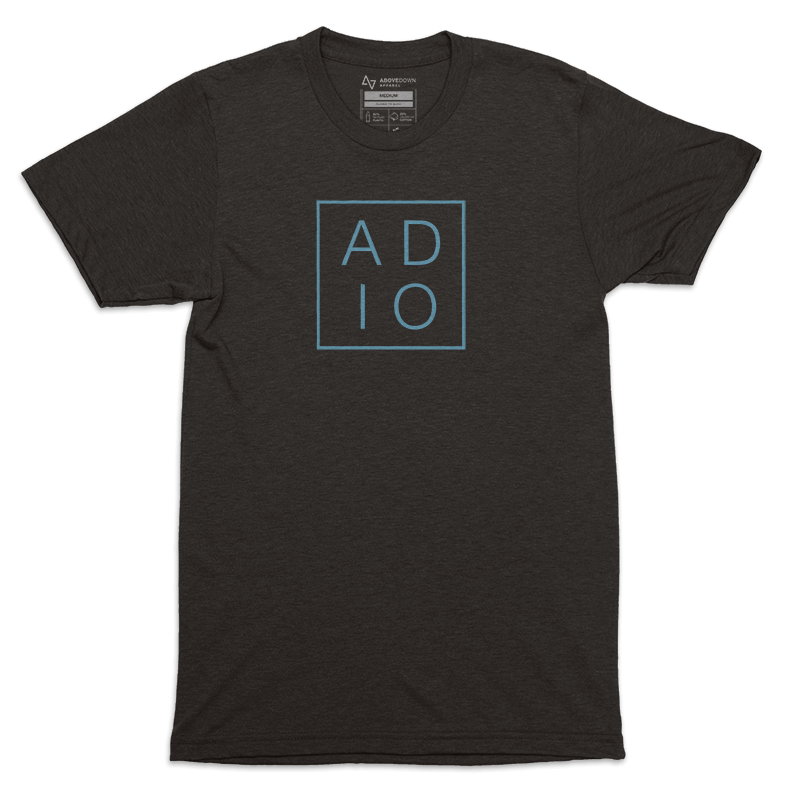 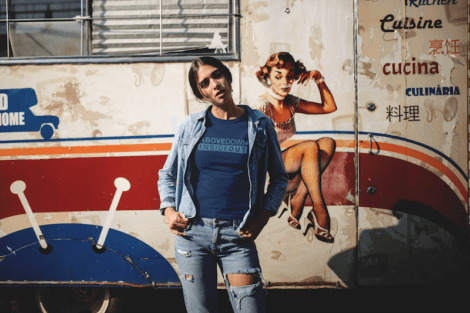 This premium unisex tee fits true to size and features a clean and modern Above Down Inside Out [ADIO] design. 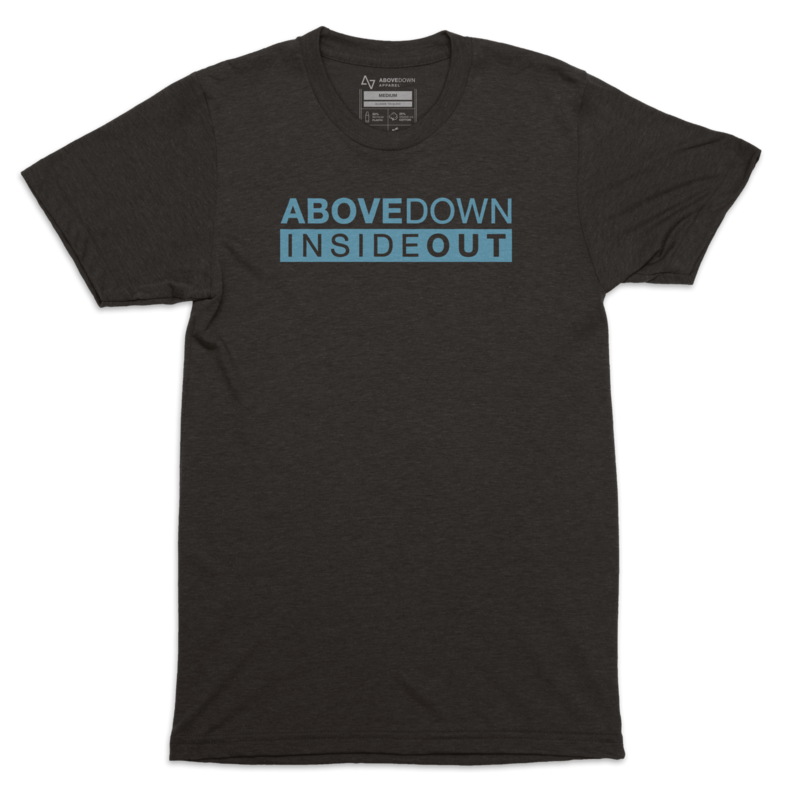 Available in Space Black, Bone White and Rebel Blue. 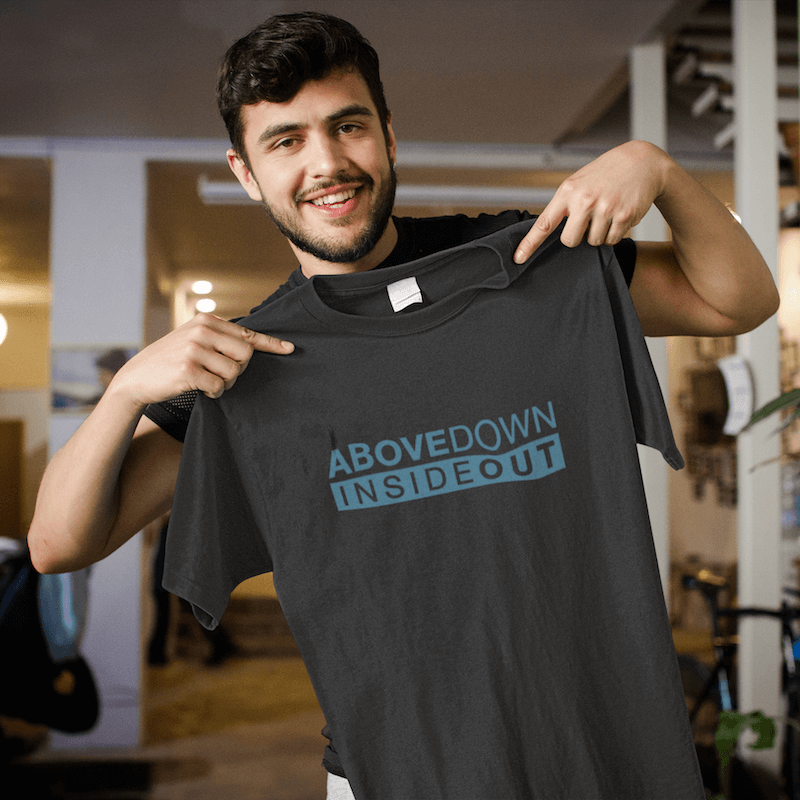 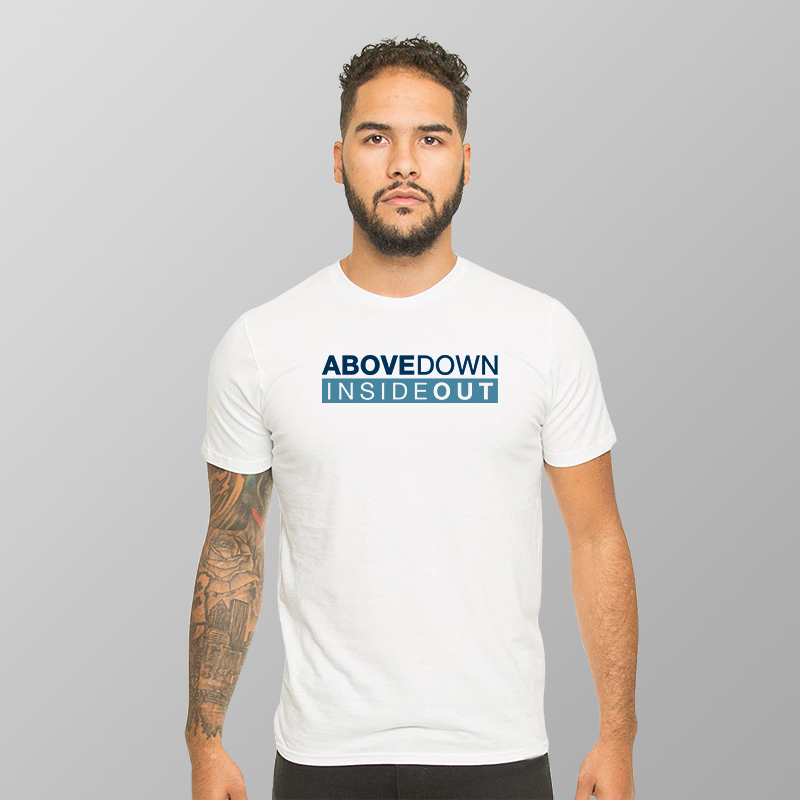 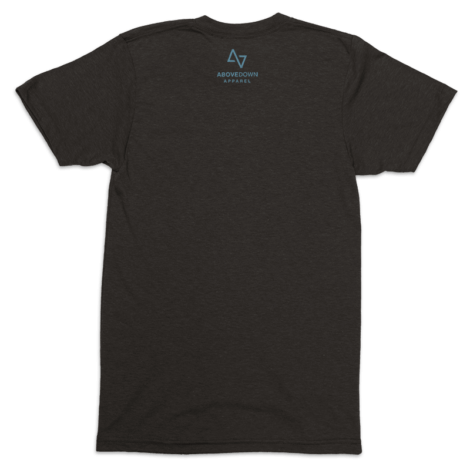 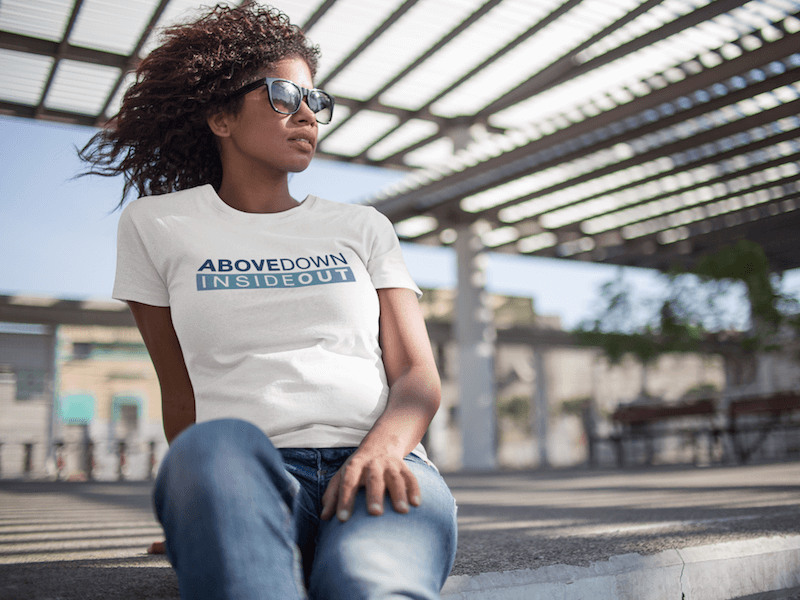 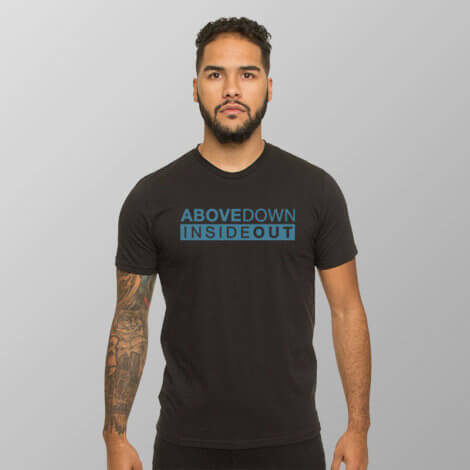 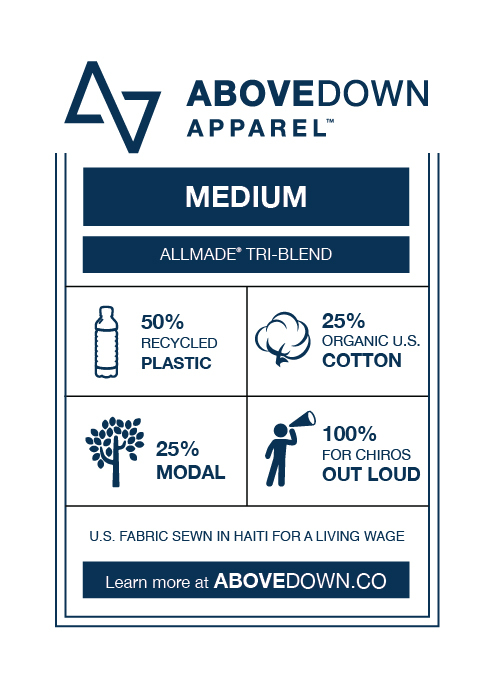 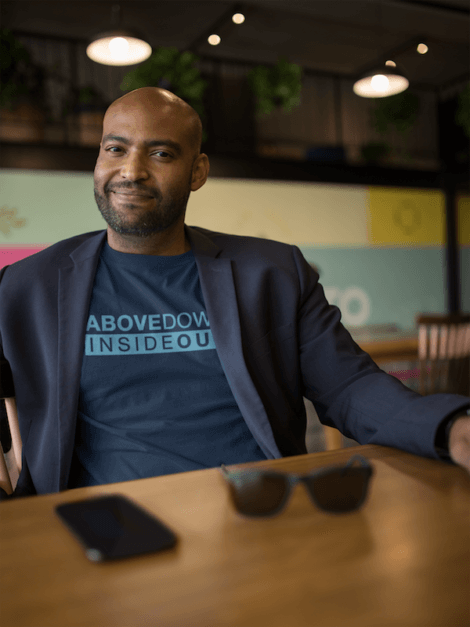 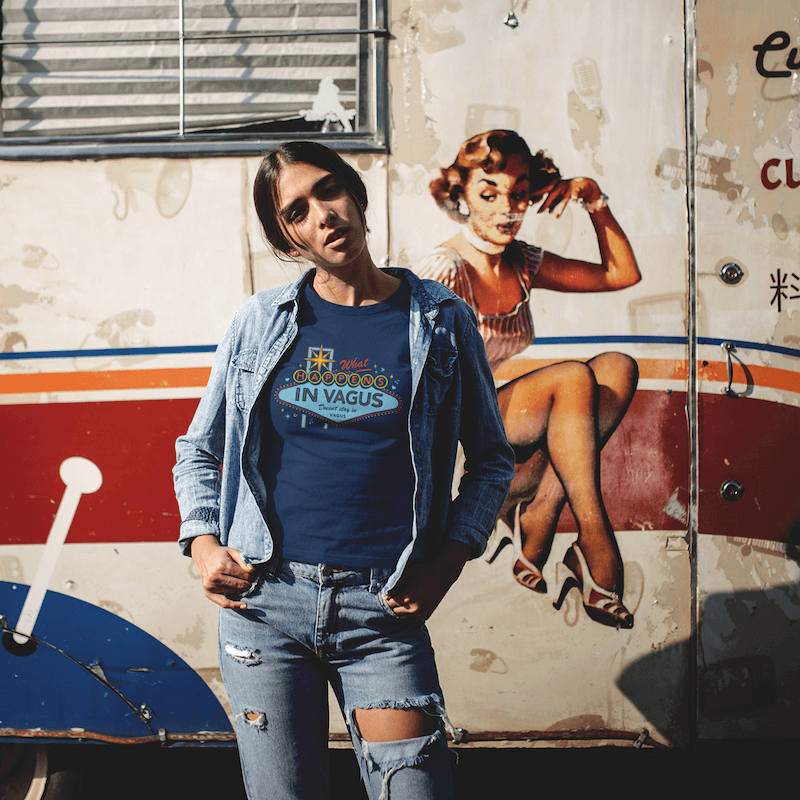 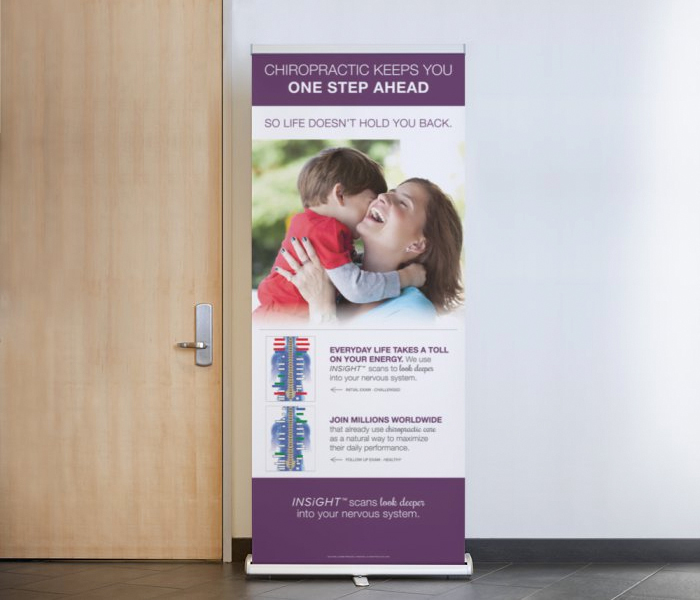 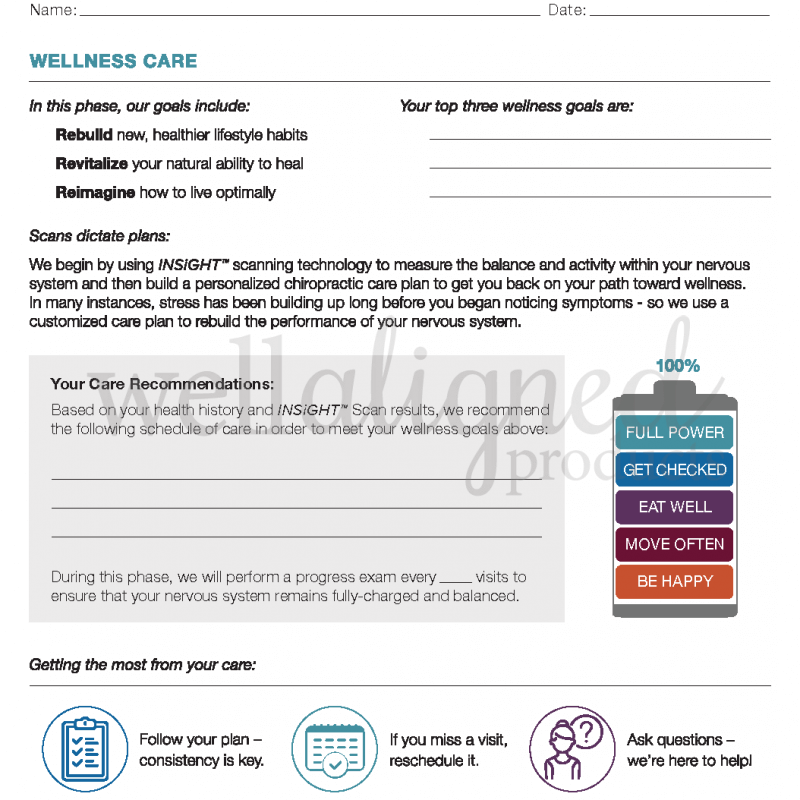 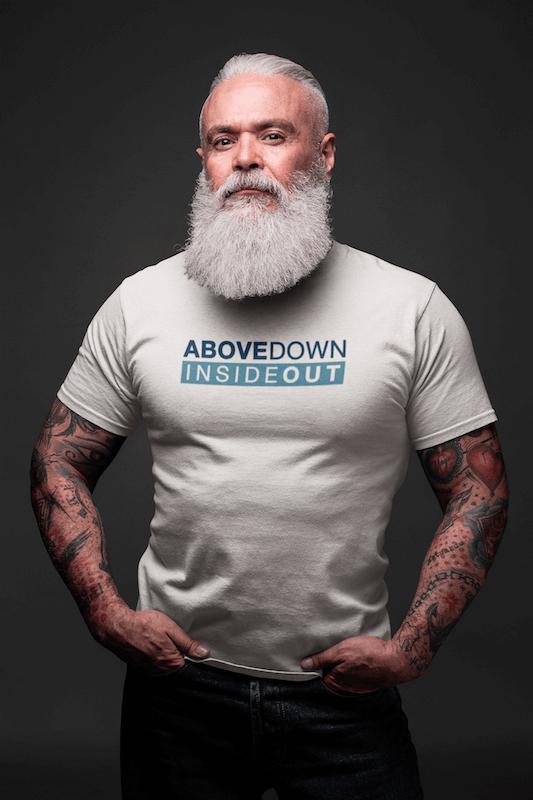 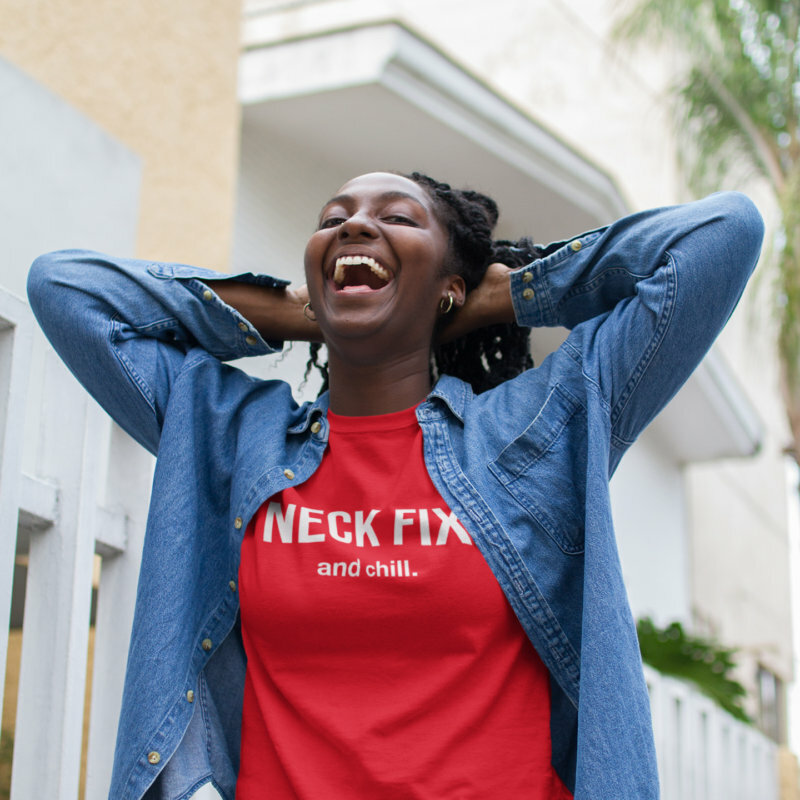 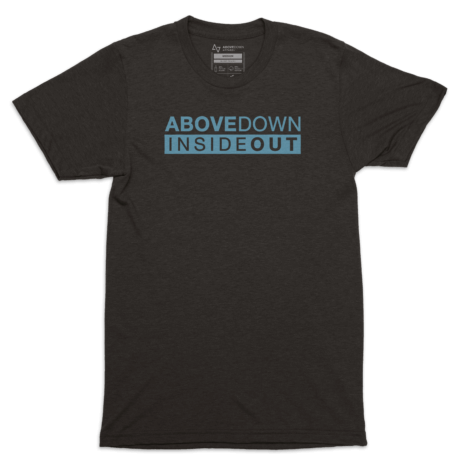 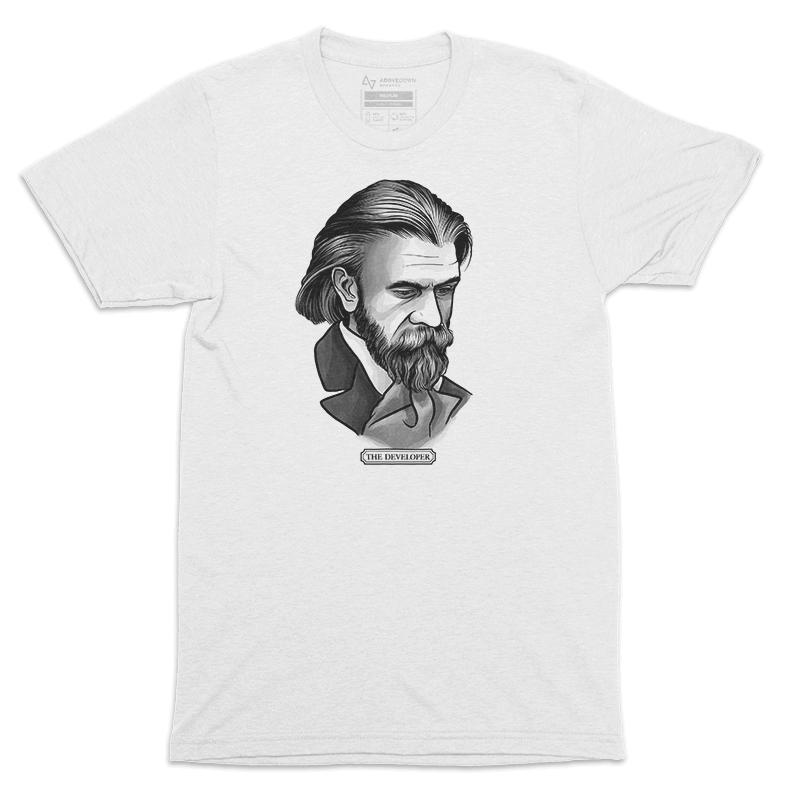 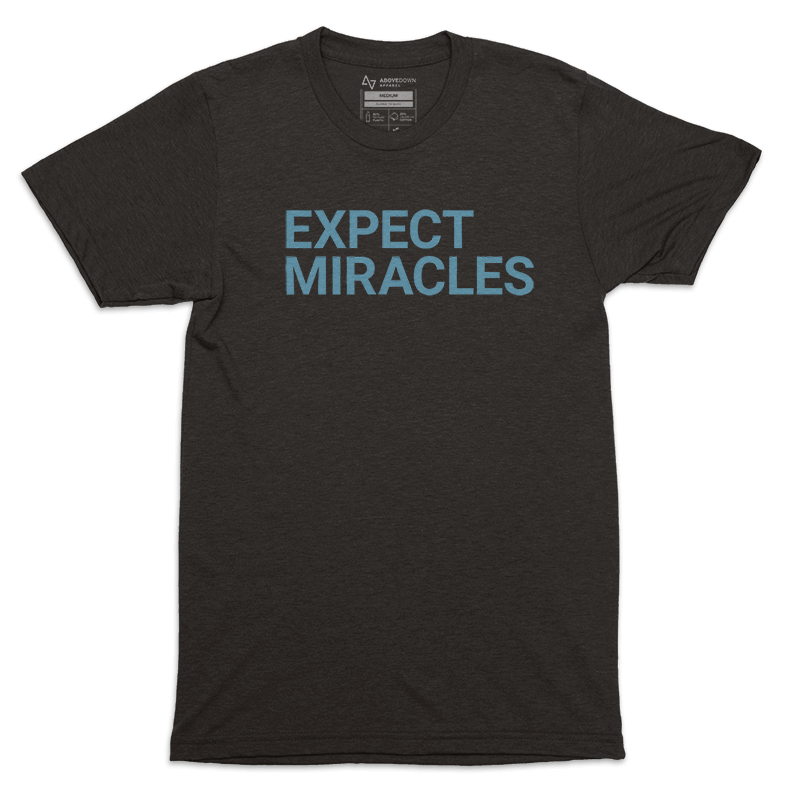 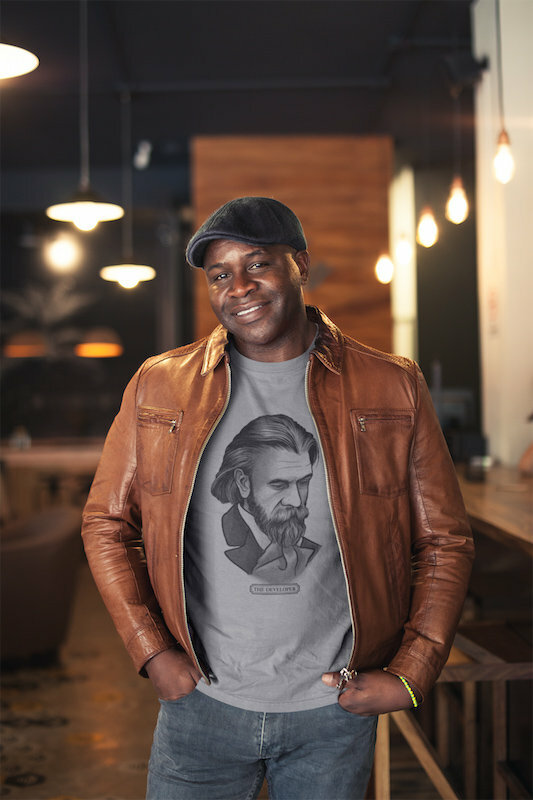 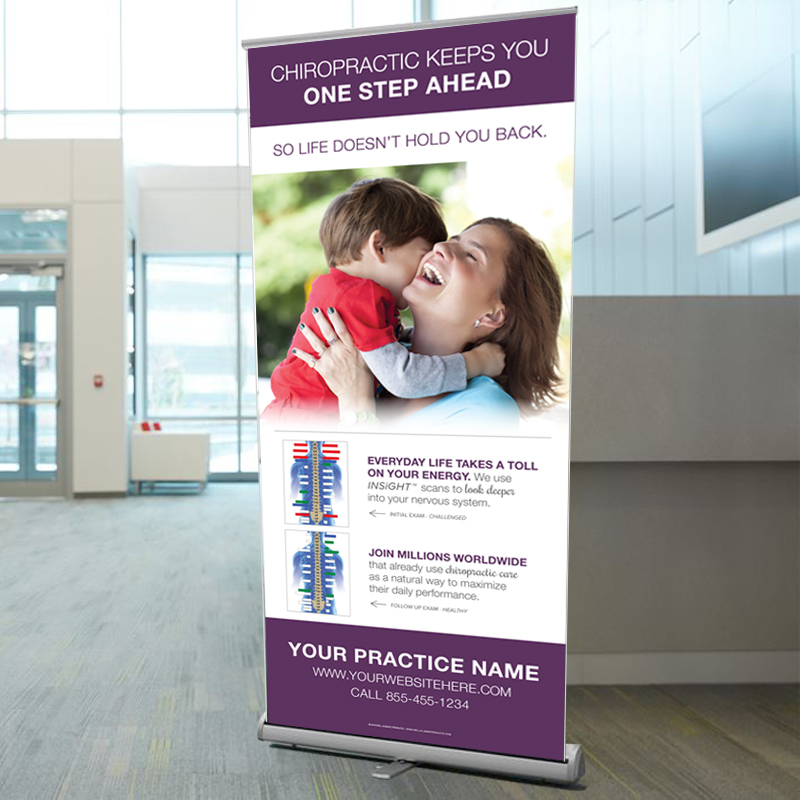 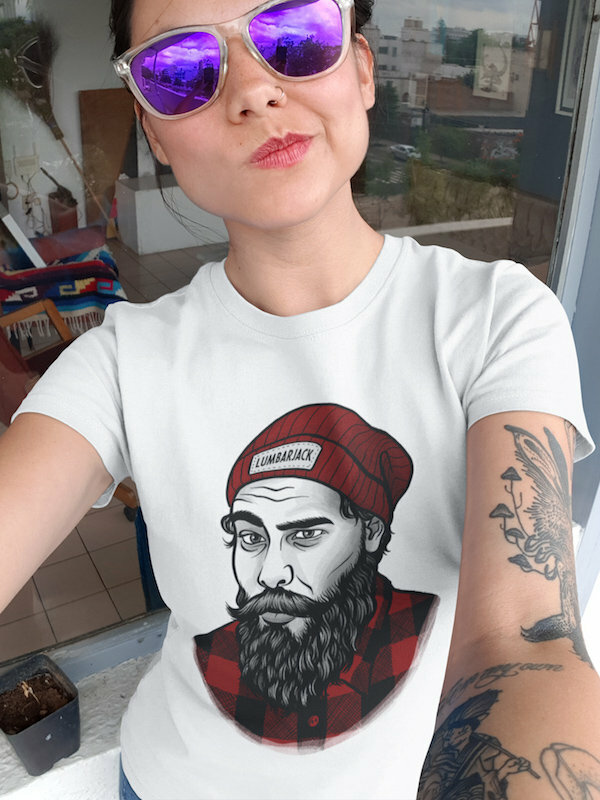 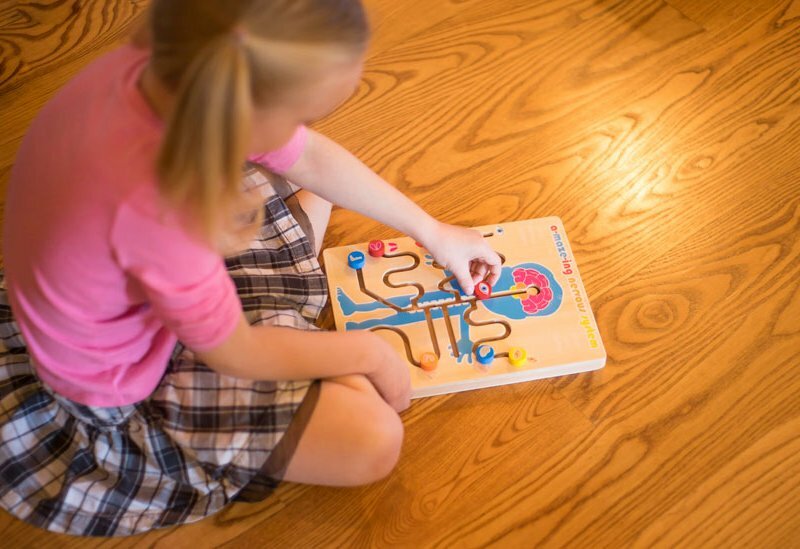 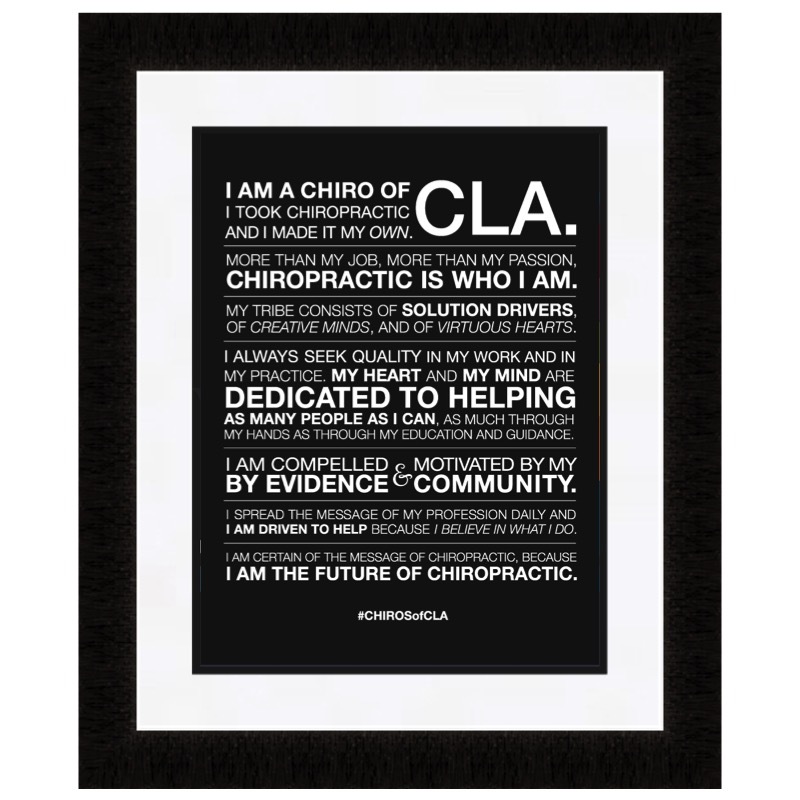 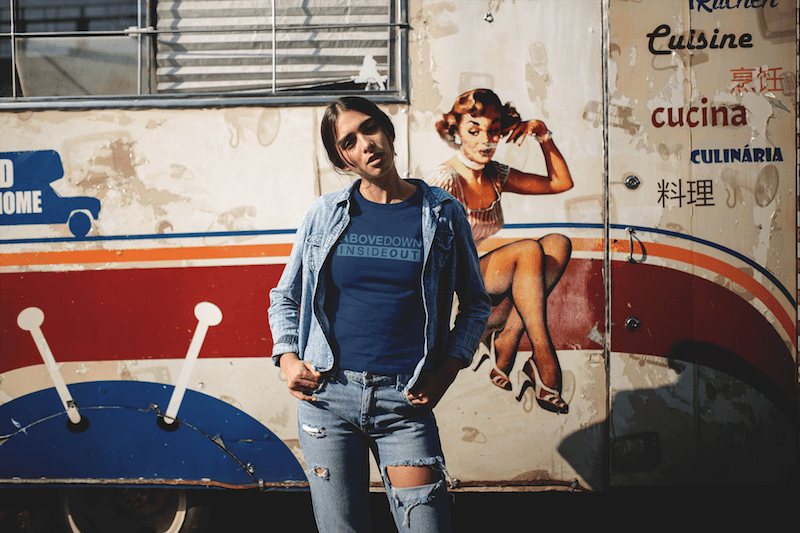 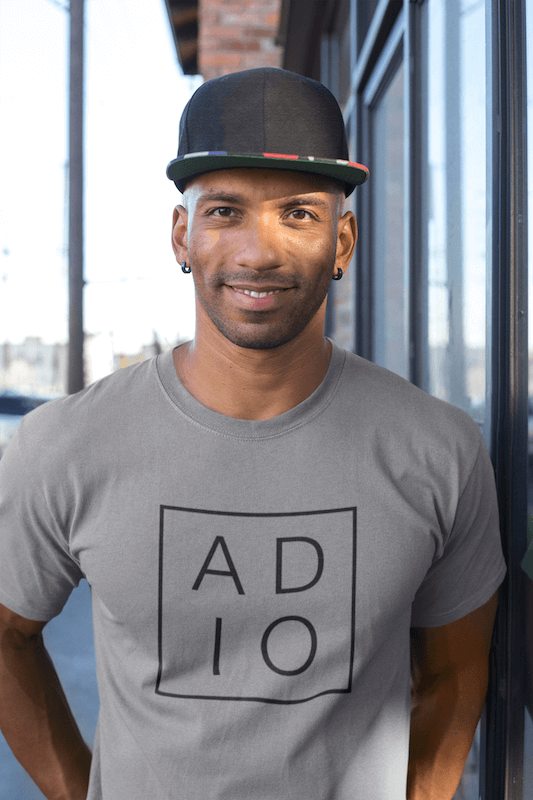 AboveDown Apparel is on a mission to create the most stylish and engaging apparel designs in chiropractic, and help drive more chiropractic awareness in everyday situations. 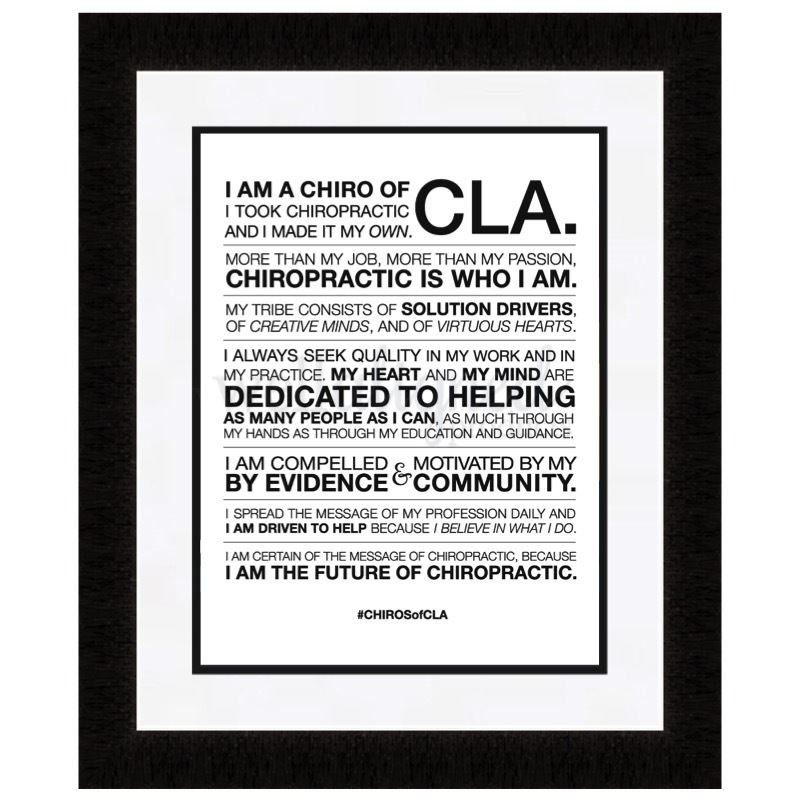 And we’re committed to doing it mindfully. 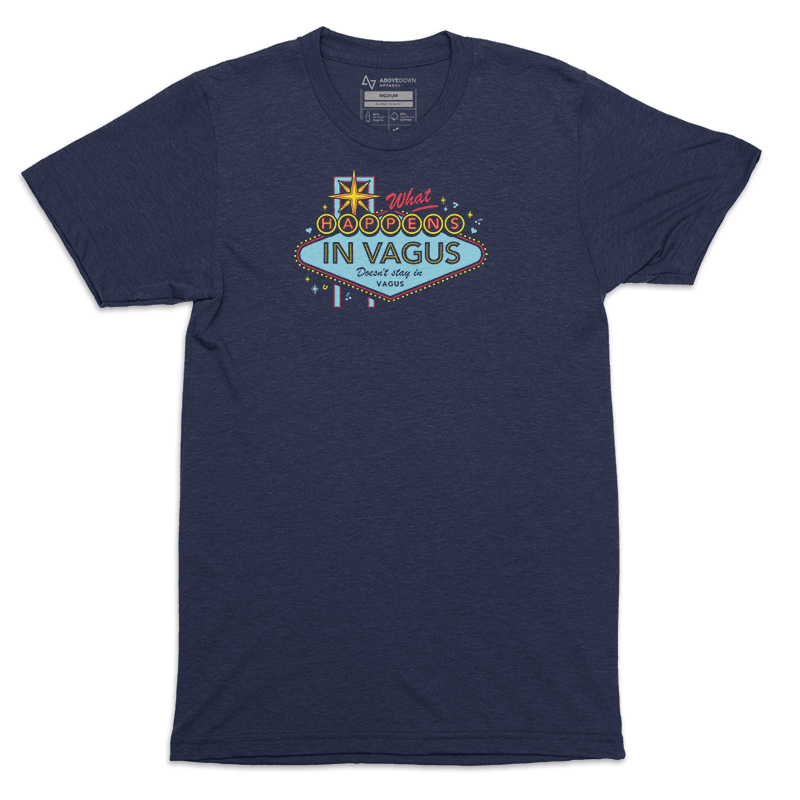 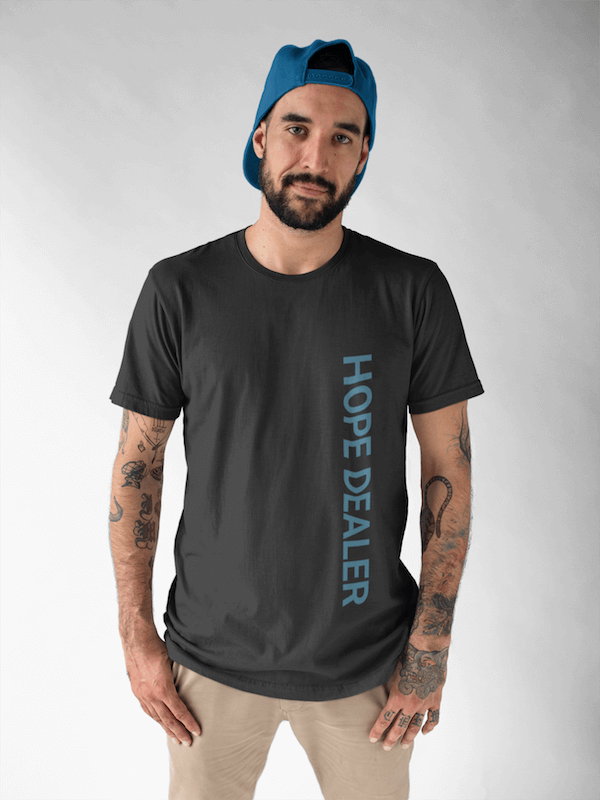 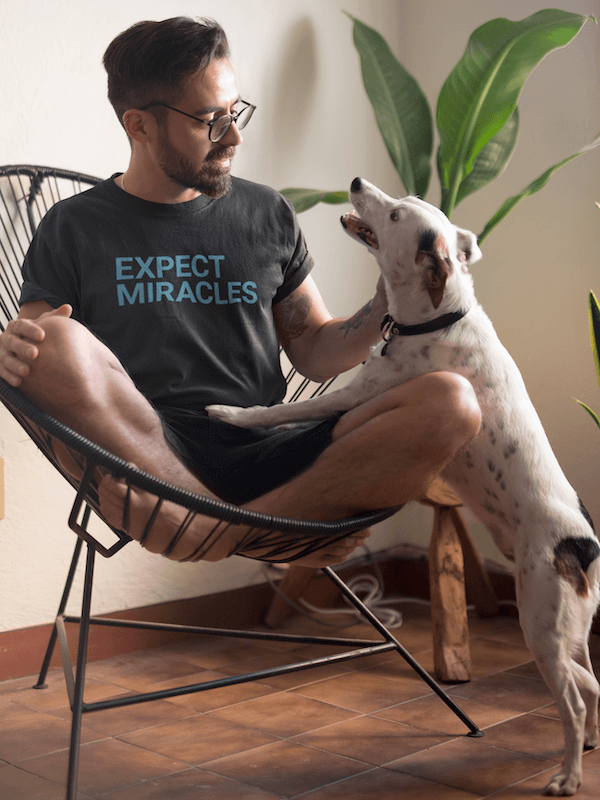 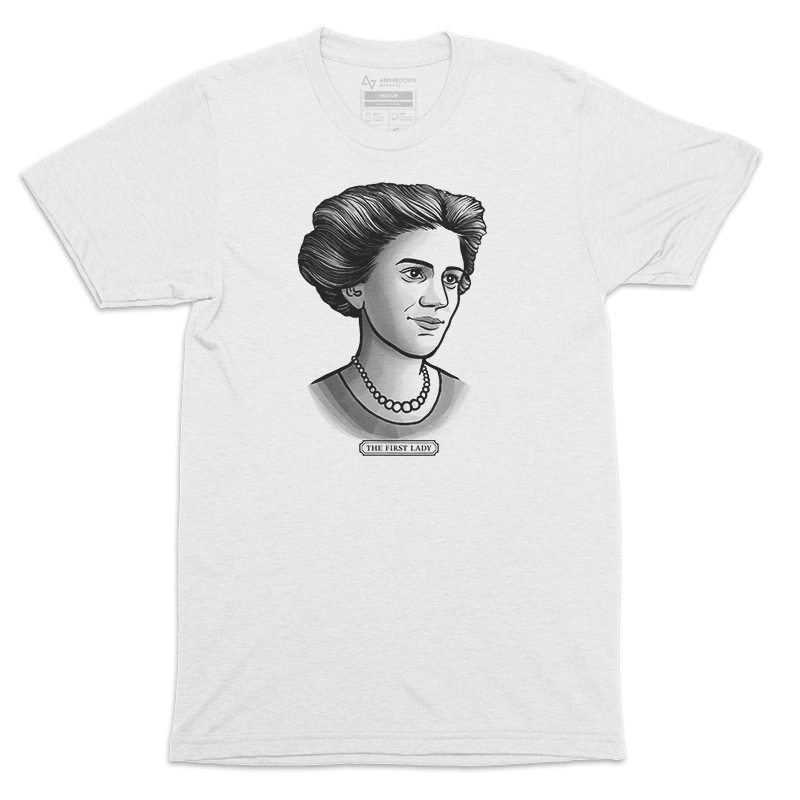 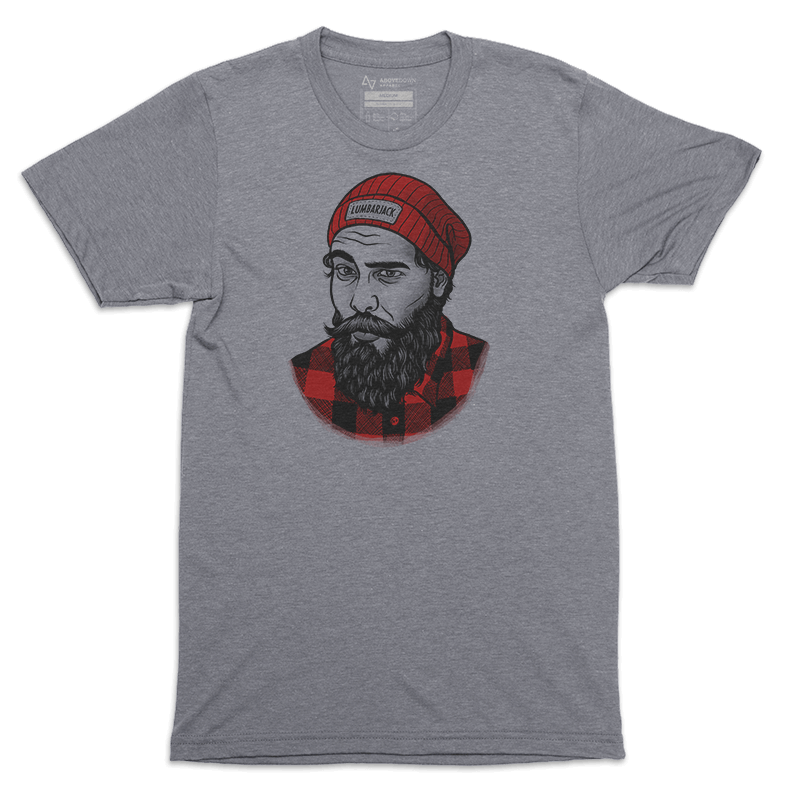 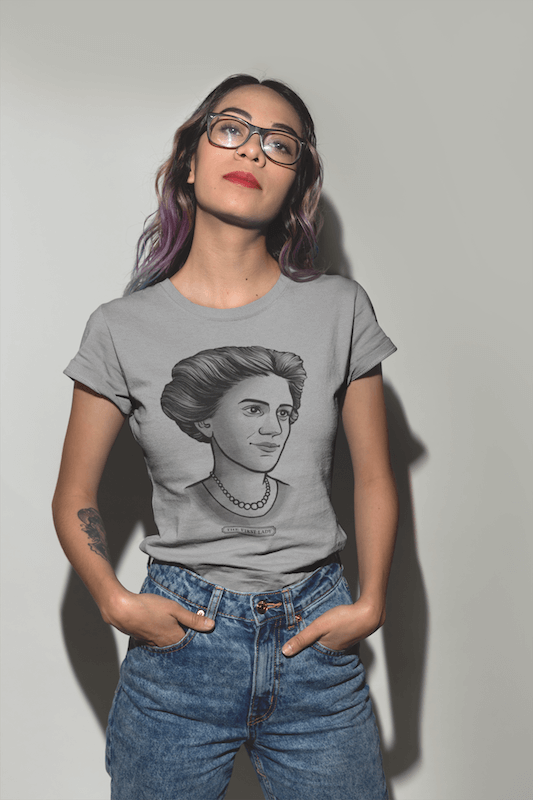 All apparel is sourced sustainably and printed with water-based inks on the most comfortable t-shirt you’ve ever worn.